Chatham Area Transit Authority is governed by a Board of Directors consisting of nine (9) members. These members represent Chatham County, the City of Savannah, and all the communities therein, including special groups such as the elderly or disabled. The CAT Board meets once a month at the Joe Murray Rivers, Jr. Intermodal Transit Center at 610 W. Oglethorpe Avenue. These meetings are open to the public. Those who would like to speak at a Board Meeting should contact CEO Curtis Koleber to make arrangements prior to the meeting. 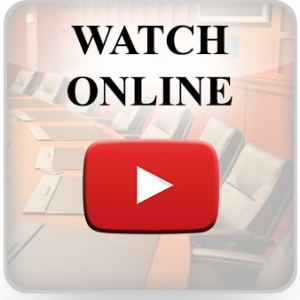 Watch recorded Board Meetings on the CAT YouTube channel and subscribe to be notified when new videos are posted.